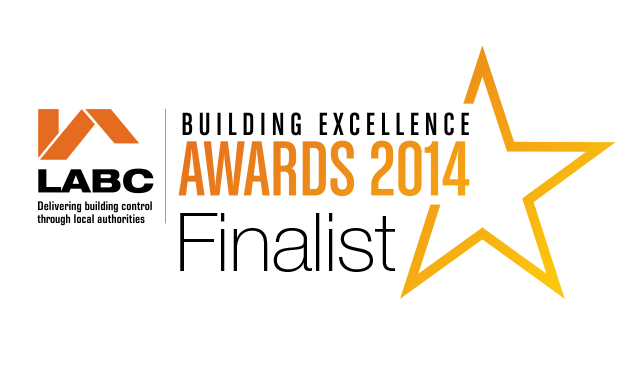 The Building Excellence Awards are all about the essence of good buildings. Finalists are not judged on architectural beauty, but on the “Excellence” shown from a construction and technical building control point of view. The awards recognise not just buildings but celebrate their design and construction teams that have tussled with technical issues, difficult sites and found innovative and creative solutions.